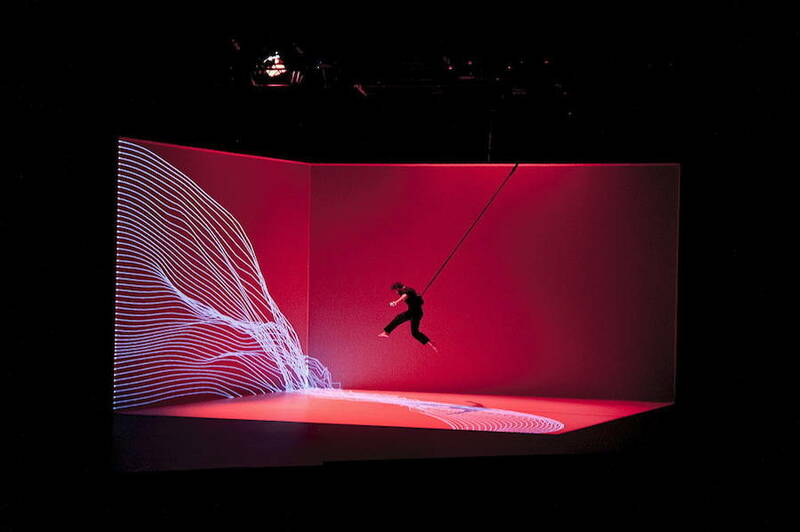 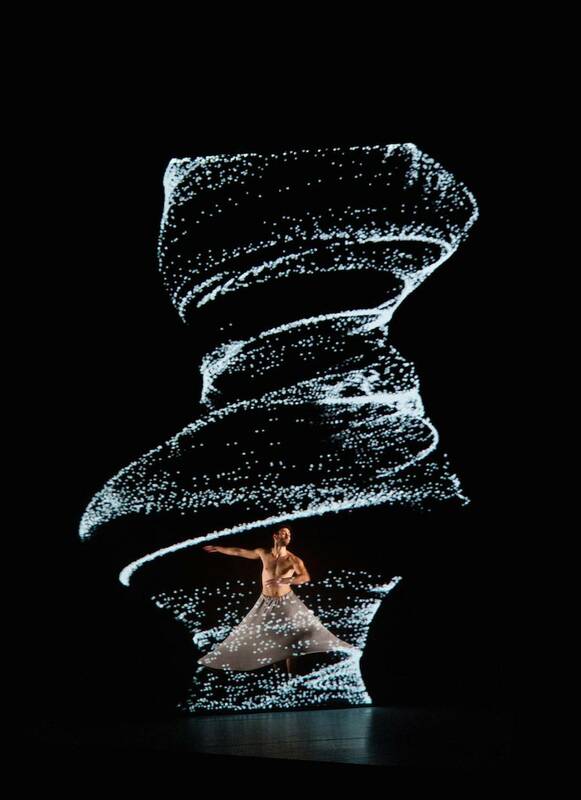 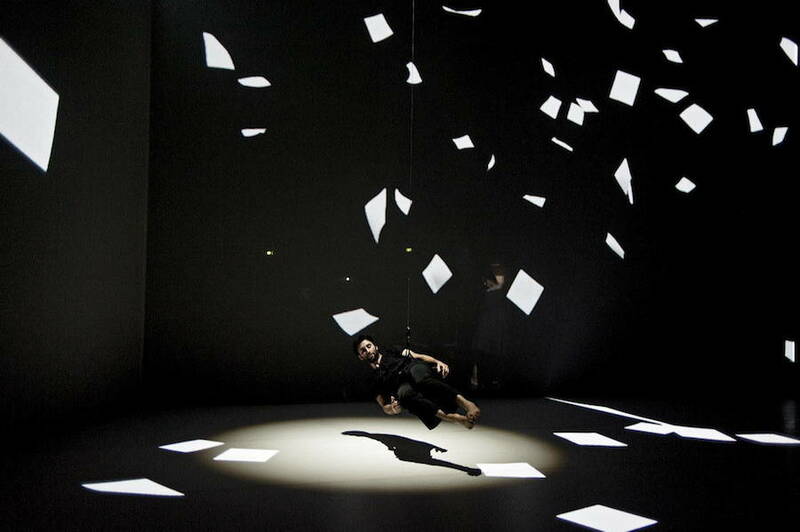 After their work Hakanaï, studio Adrien M / Claire B come back with a new interactive mapping performance titled Le Mouvement de l’Air. 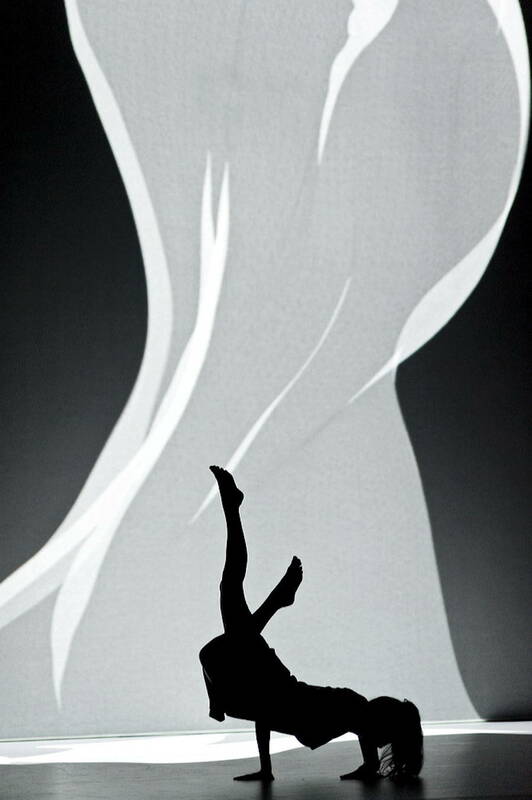 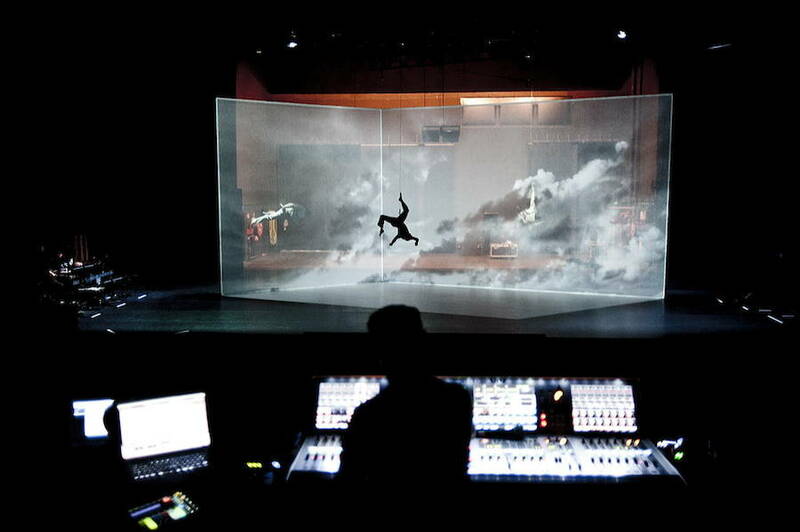 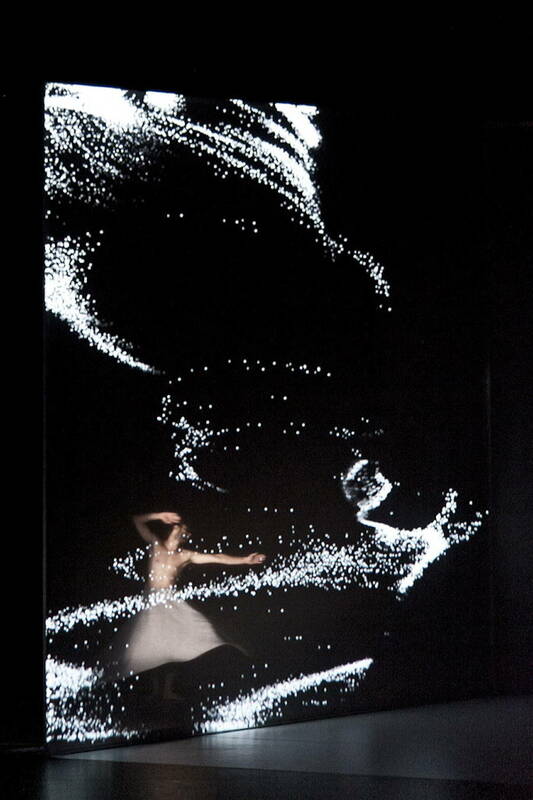 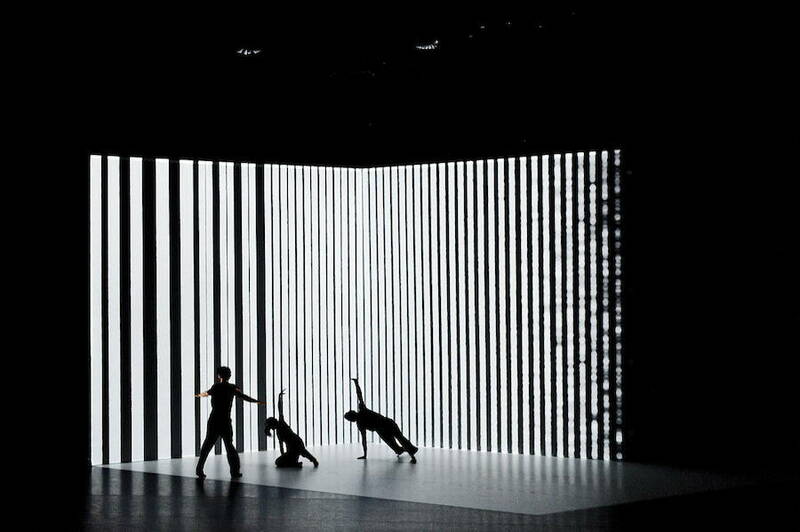 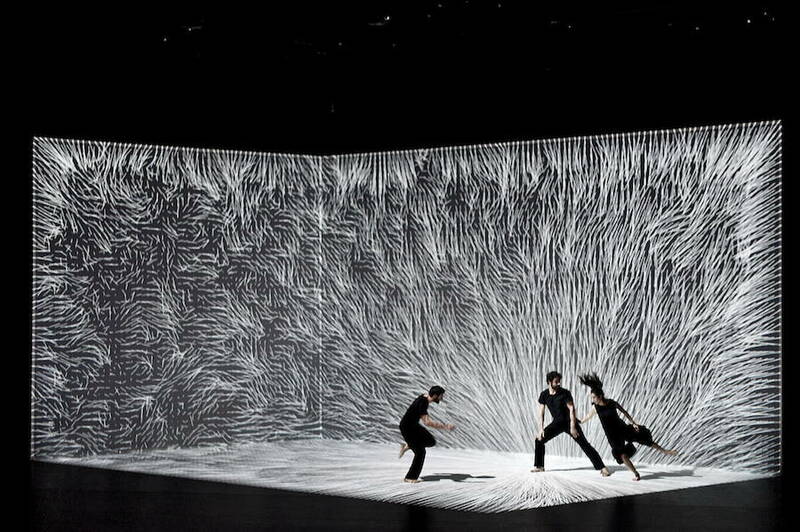 It’s a dance show where all the dancers’ movements interact with a mapping projection playing with 3D and perspective effects. 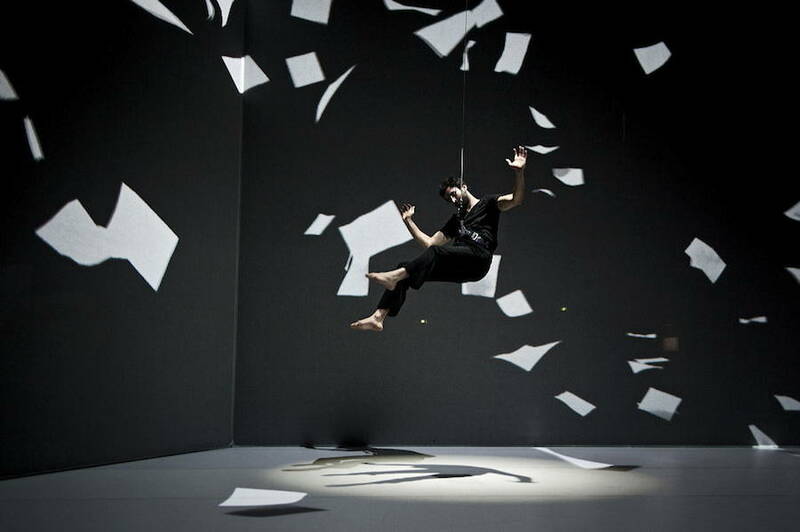 All in weightlessness, the bodies are often suspended in the air, held by a thread.